When it comes to our devices and accessories, we live in a wireless world. Wireless chargers, wireless phones and so on. But when it comes to electrical components in your house such as refrigerator, TV, aircon and washing machine, they all work with wires. All these appliances, need electrical wiring to work. Most users aren’t aware of the prices of various electrical installations. 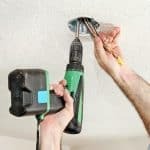 This is because, most electrical contractors keep their clients in the dark and charge them a hefty sum after the service is done.Some electrical contractors also charge hidden fees that takes the customer by surprise. 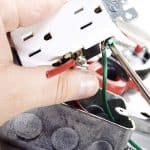 This is a standard practice because, most customers are not aware of the nitty-gritty details of electrical wiring, the components and the process. Most homes that are old need to be rewired according to the government. Rewiring of a home’s electrical components involve removing all the fixtures and installing new and improved electrical wires. Most Singapore homes go through a rewiring process after a certain time period. Therefore we decided to do a break-up of all the electrical costs in Singapore that is common to a household. For all of the above tasks, it is suggested to hire an electrician in Singapore. 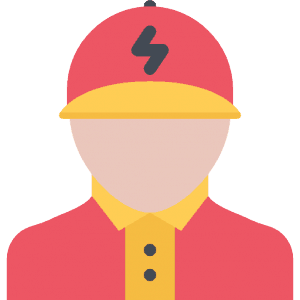 All of the electricians that represent Get Electrician, charge a fixed price that is shown online. They don’t take a penny more. 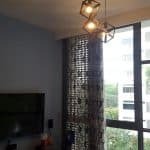 Get Electrician offers one of the cheapest electrician services in all of Singapore. Call us or get in touch with us today, to avail the best electrician service. Whatsapp us today for free quote! Every household need a good electrician to know how to fix your electrical problems. 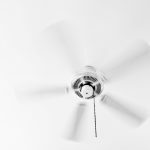 It can be installing power point, replacing your light tubes, fixing your faulty water heater and even doing full house electrical wiring. Now, it is not about pricing. Getting a good electrician is the key to solving your problem. At the same time, you have to make sure their prices match your budget. 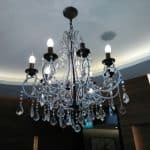 Here at GetElectrician, we have a number of licensed and experienced electricians whom can get things done in a professional manner. Whatsapp us to see how we can get your job WELL DONE. 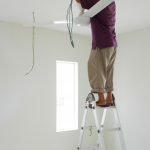 Stock image of Electrician installing a power outlet.